Since Google has already confirmed a 7.1 update for its new platform, it is expected that the base version 7.0 for Android Nougat will be released for third-party devices soon. 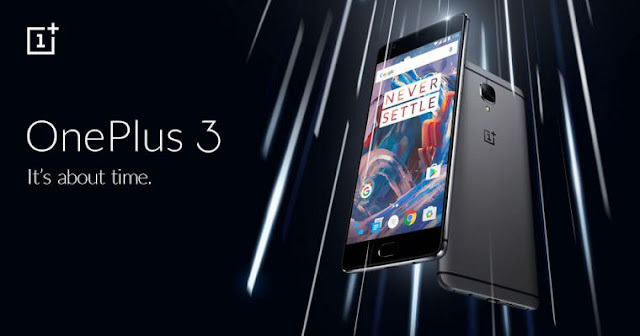 Speculations suggest that the OnePlus 3 may be one of the first adoptees to the new platform. OnePlus CEO Pete Lau has hinted that the company is "actively working" on an Android Nougat 7.0 update for the current-generation flagship, the OnePlus 3. While the company executive has not specified a start date for the rollout, a video teaser about the upcoming update has been published. In the footage, a OnePlus 3 unit is seen running on a full version of Android Nougat 7.0. It is likely that the update is already in its final testing stages, and it is expected that the update will come out soon.